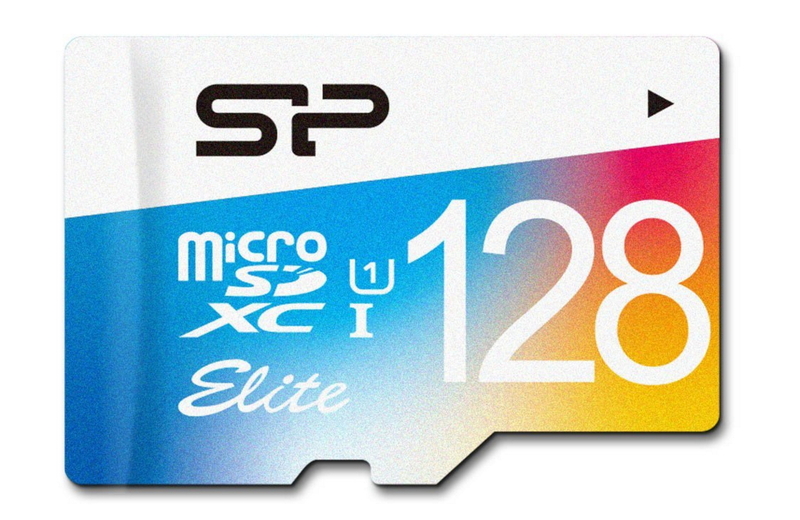 Memory cards may not be the sexiest tech products around, but with many of our phones and cameras still relying on them for additional storage space they're still important. 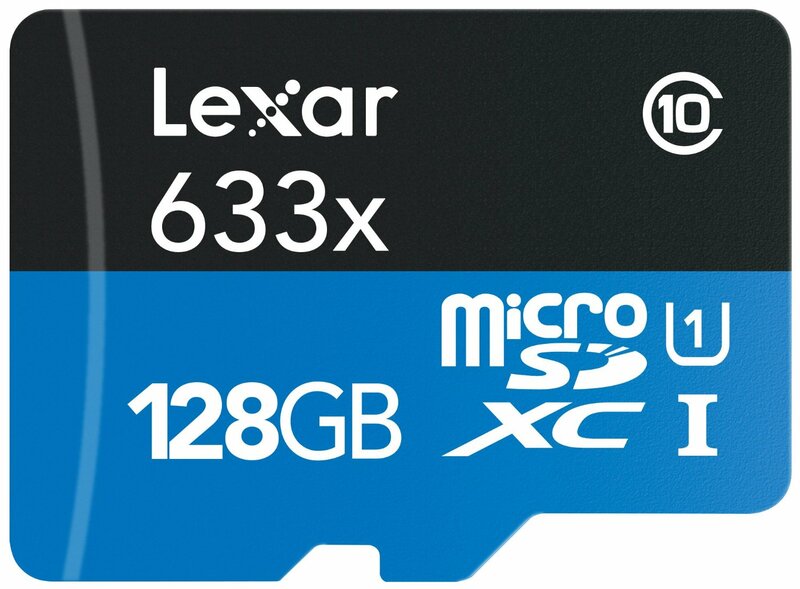 Prices for high-capacity MicroSD cards have fallen substantially in recent years, but it's not just the how much you can fit on them that's important — endurance is also a consideration. 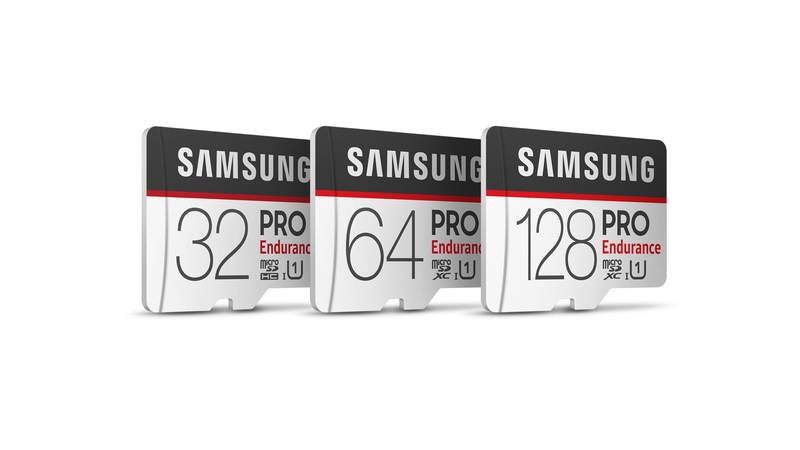 Designed specifically for intensive monitoring uses, such as surveillance, body, or dash cameras, the Samsung PRO Endurance MicroSDHC/MicroSDXC lineup offers up to an industry-leading 43,800 hours of continuous video recording. 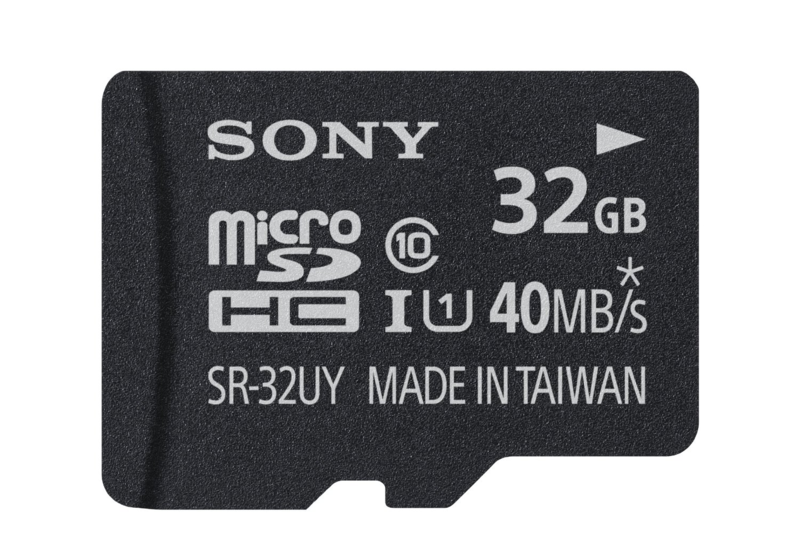 They have read speeds of up to 100MB/s plus FHD/4K support via write speeds of up to 30MB/s. 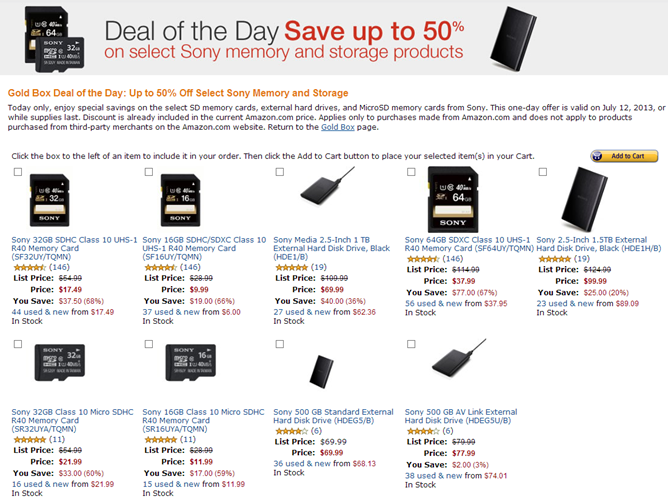 If you're in the market for newer, faster, or just larger microSD (or even standard SD) card, then today's Amazon Gold Box deal is one you won't want to pass up.